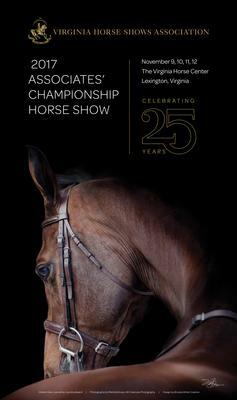 The 25th Anniversary Associate Championship Horse Show Poster is still available for purchase at $20 each (postage included). Anyone interested in purchasing a poster, please contact the VHSA office (vhsa@verizon.net). Supplies are limited. 1. The rider must be in their first year of competition in the VHSA Associate Program and have competed in Hunter or Equitation Divisions.